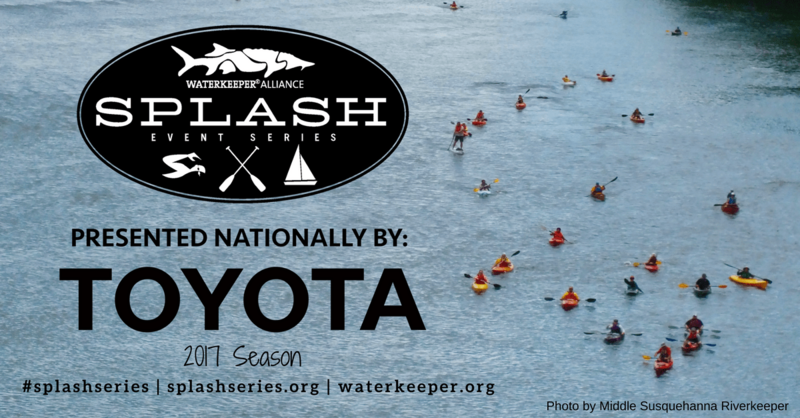 Come celebrate Puget Sound and your commitment to clean water! 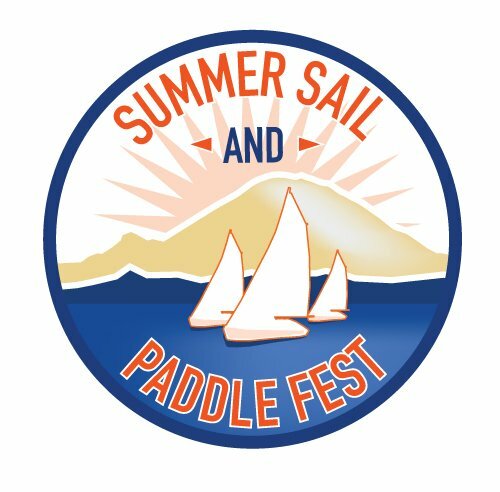 Join Puget Soundkeeper at the first-annual Summer Sail and Paddle Fest in Seattle’s Magnuson Park on August 3, 2017 at 4:00pm. Experience a near-full moon over Lake Washington from the deck of a sailboat, sailing dinghy, paddle board or kayak, followed by a community clean water celebration. Guests will enjoy boat rides, dinner, beer and other beverages, live music and a Puget Soundkeeper membership. All-inclusive tickets are $40 for adults and $15 for children 12 and under. Adult tickets are $45 at the door. Ticket includes on the water experience, dinner and one complimentary beer. Additional beers can be purchased for $5 each.